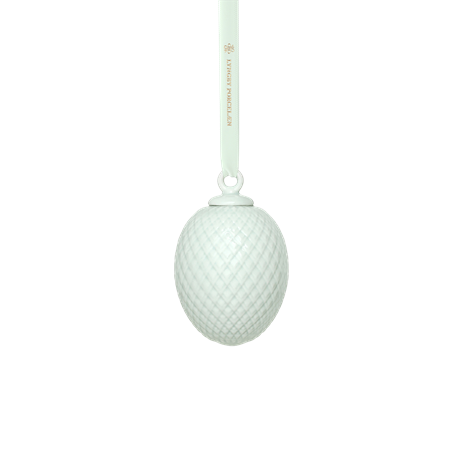 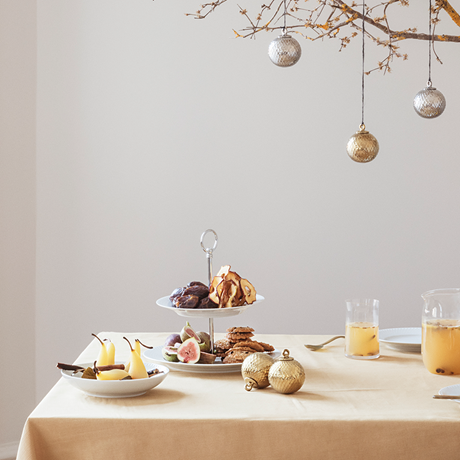 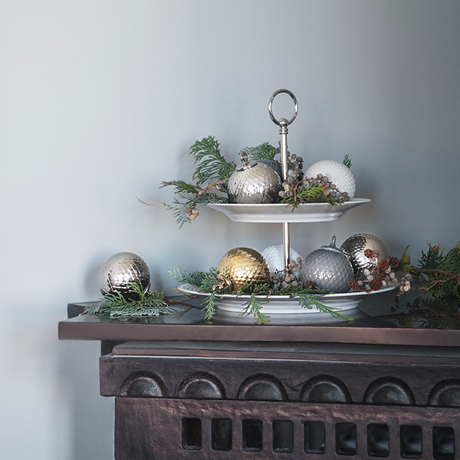 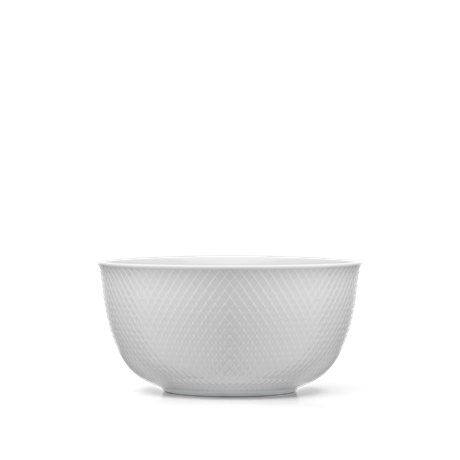 The beautiful golden porcelain Decoration Bauble by Lyngby Porcelain is a delight to the eye. 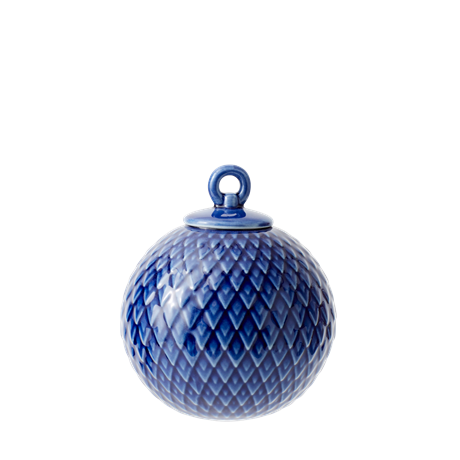 The Bauble is 8.5 cm high and is easy to hang up in the window, on twigs in a stylish vase or as a Christmas tree decoration. 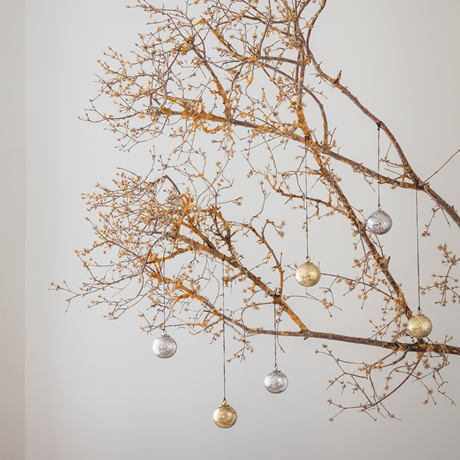 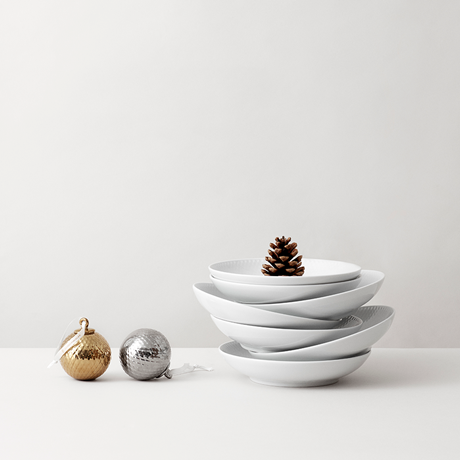 Use it alone or combine with other Decoration Baubles in the Rhombe range. 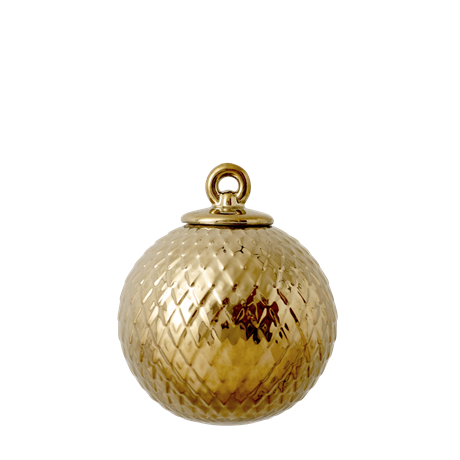 The Baubles are available in various colours and can be mixed and matched to produce the style you are after. 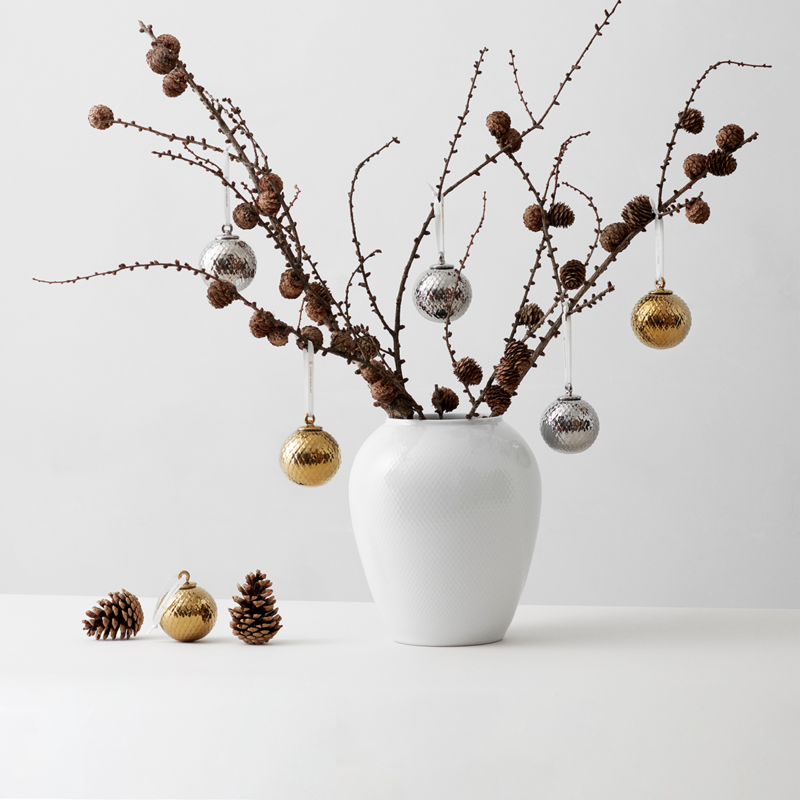 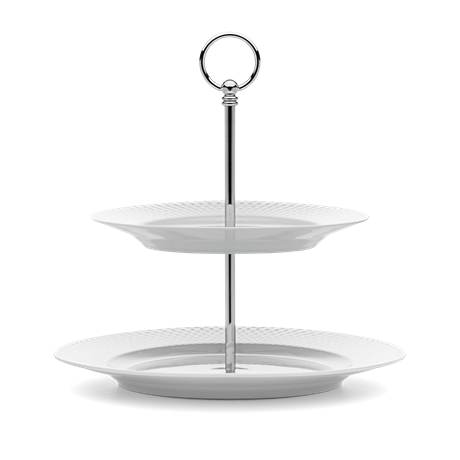 They can be used as decorations all year round and are particularly suitable as festive holidays.